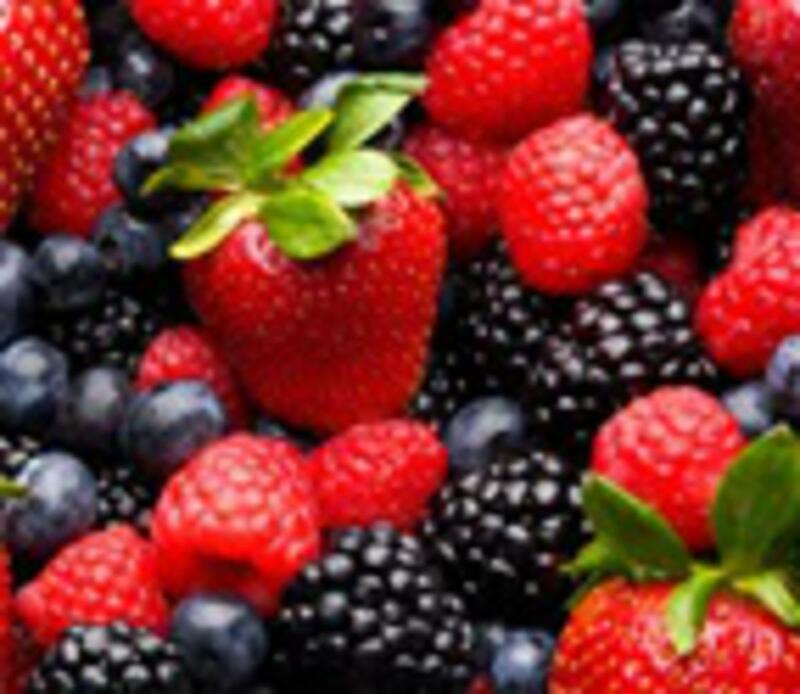 Berries come in and out of season quickly. When strawberries, raspberries and blackberries are in season, or low priced, I like this easy dessert. You can also use blueberries. It uses store bought pound cake as a basis, and then is dressed with berries and ice cream. Feel free to replace the pound cake with toasted waffles, or thick cookies. They are just as delicious in this recipe. To make this recipe parve, I recommend a tofutti ice cream. It’s so easy to put together, it looks tasty and tastes delicious! Stir together sauce ingredients in saucepan. Bring to boil and mash, stiffing frequently. Keep mixing for 10 minutes until mixture thickens. Skim off foam. Cool. Beat ice cream until soft. Fold in ¾ C sauce, leaving streaks. Line loaf pan with plastic wrap. Pour in ice cream and cover with plastic wrap. Freeze. Toss extra strawberries with lemon juice, salt and sugar. Let stand 15 -30 minutes. Slice cake into ½ inch slices. Use 2-inch cookie cutter to make rounds. To serve: For each of six servings, place scoop of ice cream in parfait glass, add pound cake round, top with sauce and sliced strawberries. Top with another scoop of ice cream. Garnish with whole strawberry.